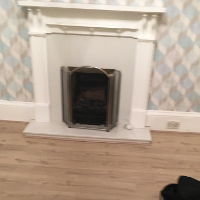 So glad that Peter got in touch about my job. 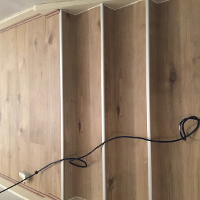 Lovely person and did a great job too! 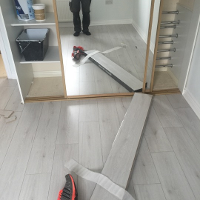 Had a couple of other job to do which Peter was happy to do. 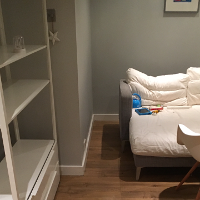 Will be recommending Peter to family and friends. 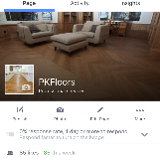 Peter has done a great job for a competative price. 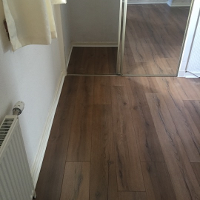 I recommend him, He is a polite chap who is knowledgeable about flooring . 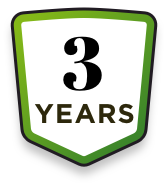 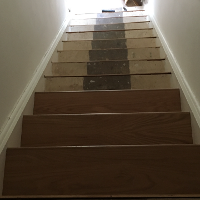 We are happy with the standard of work and very pleased with the extra bit of work he did for us also. 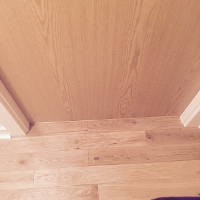 Peter was everything I expected highly recommended. 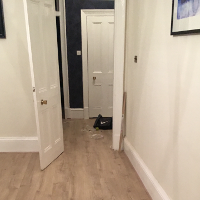 Peter turned up exactly when he promised and kept me informed about what he would do and how he would do it and checked back with me that what he was doing was to my satisfaction. 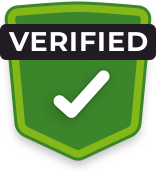 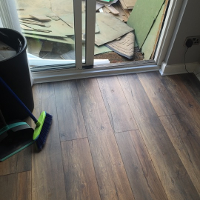 Could not have been more helpful and informative throughout the whole job. 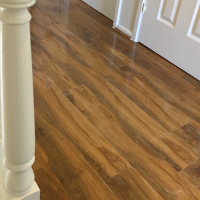 The floors look great and I have had many comments from friends and family on how good it looks. 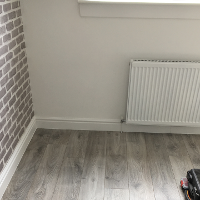 Thanks Peter for a lovely job. 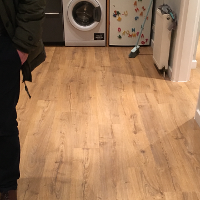 My dad's house was in need of some tlc, Peter done an amazing job to all the floors throughout the house. 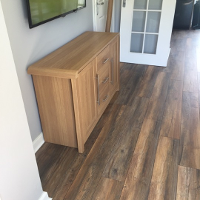 Tidy work and would recommend him to anyone. 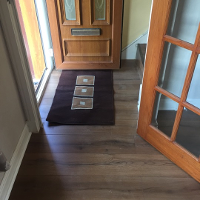 Very helpful & kind. 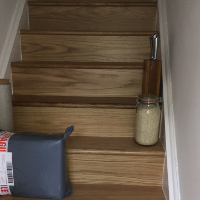 Thankyou again! 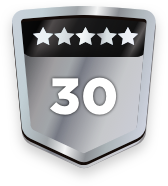 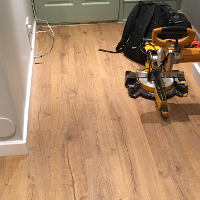 Peter was excellent, super fast in getting touch, top quality job, highly recommend! 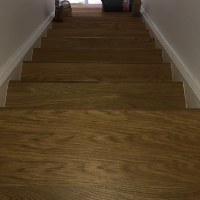 Quick job but good job overall I’m satisfied Thank you. 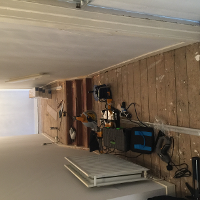 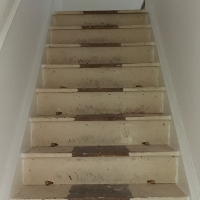 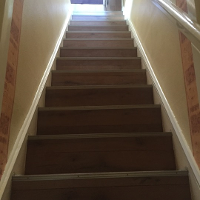 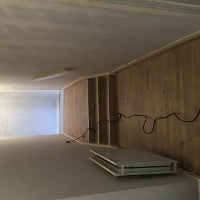 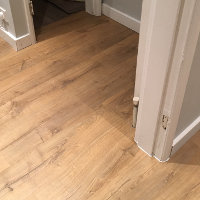 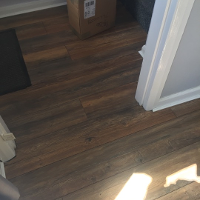 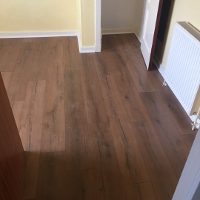 My wife and I needed a reliable professional floor fitter to lay some laminate in my Hallway and Living room, so Peter contacted me to visit and quote and we accepted his offer. 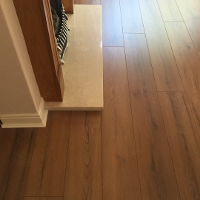 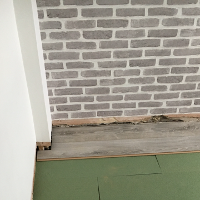 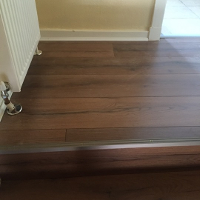 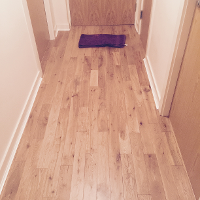 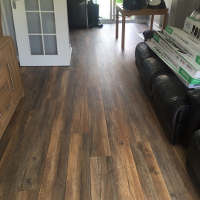 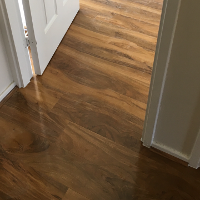 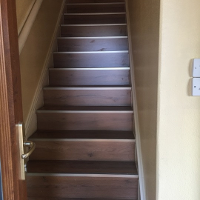 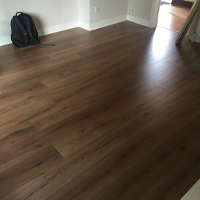 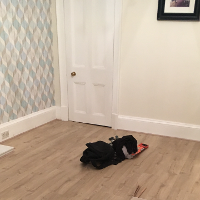 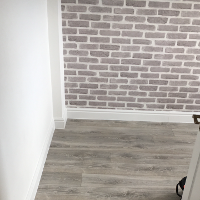 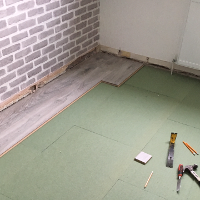 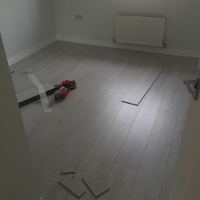 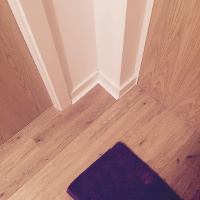 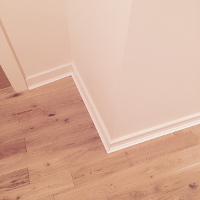 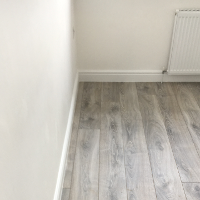 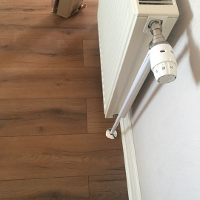 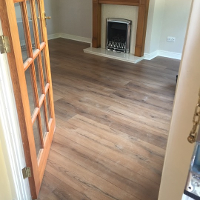 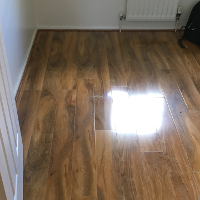 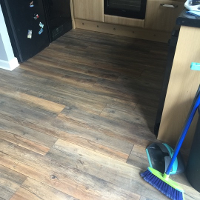 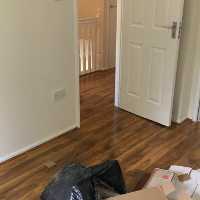 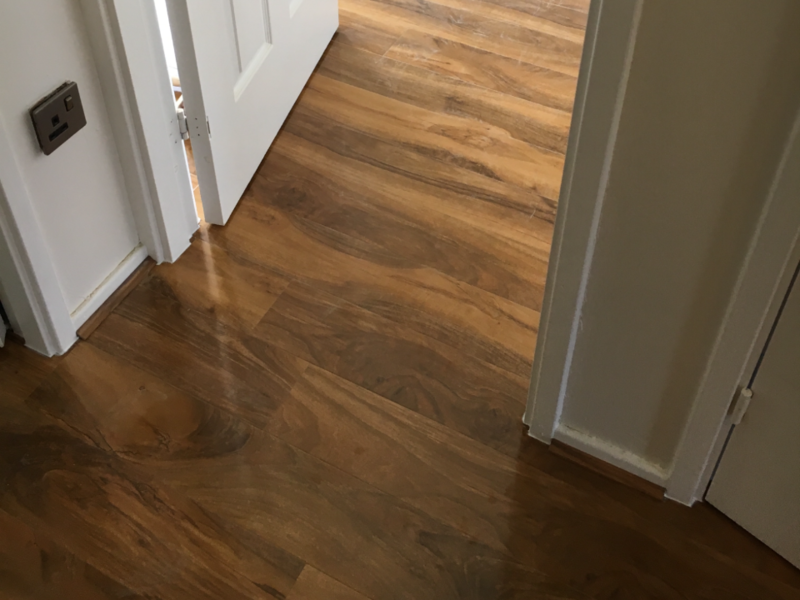 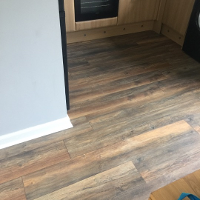 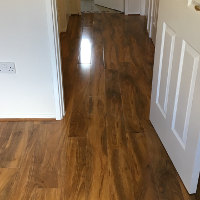 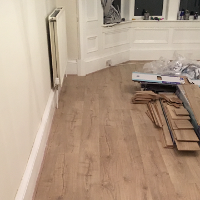 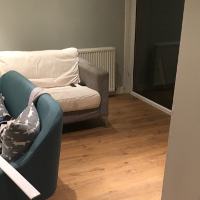 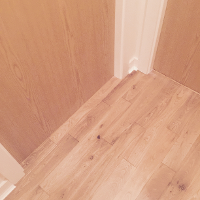 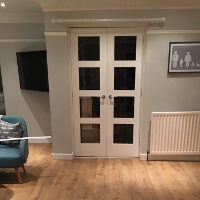 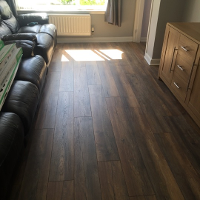 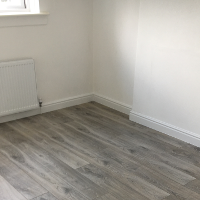 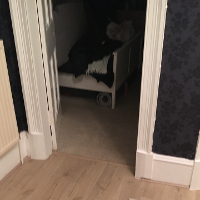 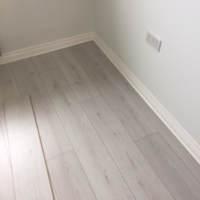 Without a doubt we are delighted with everything about the workmanship and Peter's attention to detail he did a great job and we would highly recommend him to anyone needing some Flooring work done. 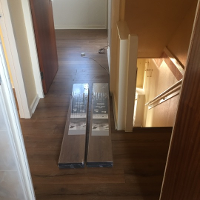 Thanks Peter, and good luck with the wedding from Stuart and Sharon.